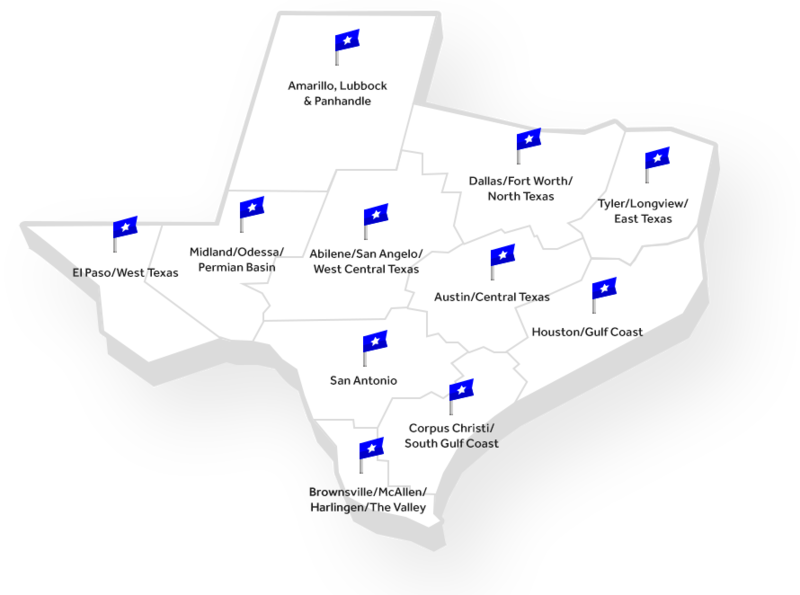 Search for homes in Texas by popular real estate markets, our state map or our alphabetical directory of Texas cities. You can also see our average sale price chart and current trends for a comprehensive market overview. With tons of Texas property tax data, HAR.com is one of your most effective real estate tools. We not only offer a comprehensive property database but also feature information on schools and neighborhoods that make your home buying decision easier than ever. Our powerful, award-winning search feature allows you to search for home, apartment and foreclosures throughout the state including current home values. Search our Find a Pro directory to find local real estate professionals in Texas. Explore Texas Real Estate: by County, by City, by Neighborhood or by Zip Code.